Under GDPR, organisations must demonstrate that they have a valid lawful basis before they can process an individuals personal data. This module explores the different types of data and the requirements set out for each. 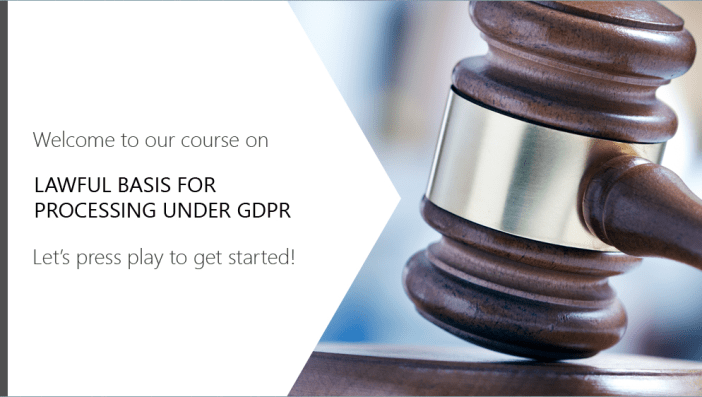 Explore accountability and transparency requirements under GDPR.